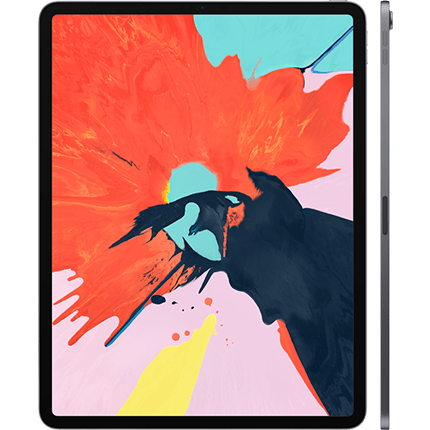 Hey, thanks for looking at one of our fully tested and cosmetically cleaned second hand iPads. 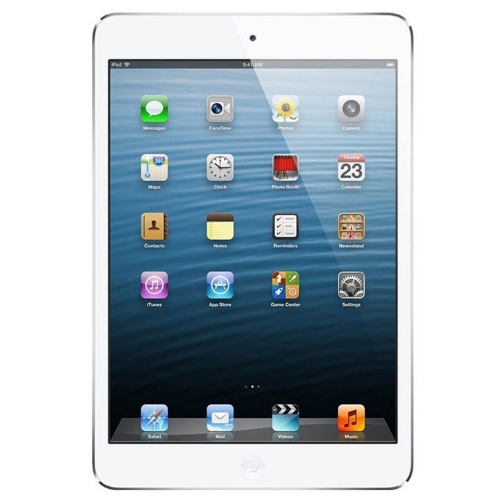 You have arrived to our product page for a second hand iPad Mini. We stock all the different colours, memory capacity and networks for the refurbished iPad Mini. 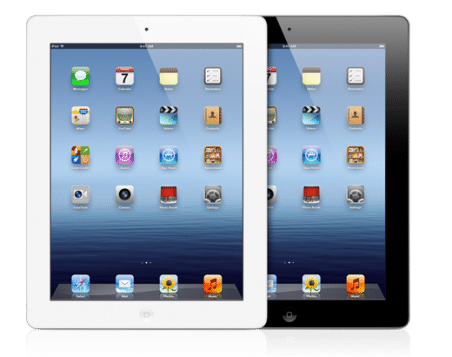 All our tablets are safely and securely packaged to ensure that you receive your reconditioned iPad Mini in perfect working order via free next day delivery. As well as receiving a professionally tested, used second hand iPad, we also back this up with a 12 months warranty. We have a 5 star trust pilot rating so you can buy with confidence. 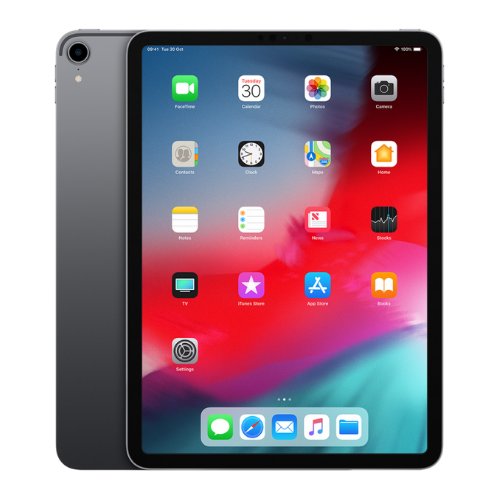 If this one is not for you, check out our other cheap iPad deals. We despatch all orders made before 2.30pm on Monday to Friday, on the same day the order was made via next day delivery. We use DPD for UK orders and TNT Express for European orders. 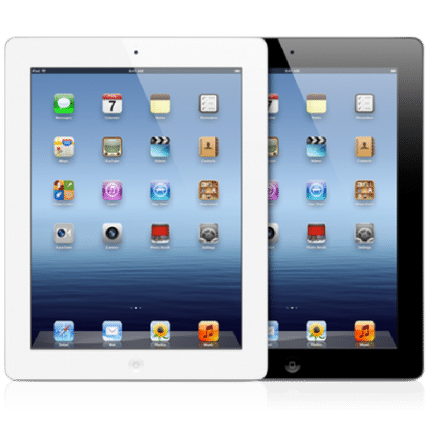 All our iPads are sold in excellent condition. Overall, the device will look clean and may have only minor marks/scratches. On most occasions, it will be in impeccable condition. All of them come with a no-quibble 30-day return policy in case you don’t like it.